Thank you to all attendees (including Speakers & Guests) of #SVFT for coming to #SVFT / Skyland Ventures Fest Tokyo. This Sunday, we successfully hosted the event with about 600 attendees! We really appreciate everyone for coming! Here’s some more information and requests about SVFT on behalf of the staff. 1. Please like the #SVFT Facebook page! We will update more information on the page (including Speaker Keynotes, mentions on the media, etc.). 3. 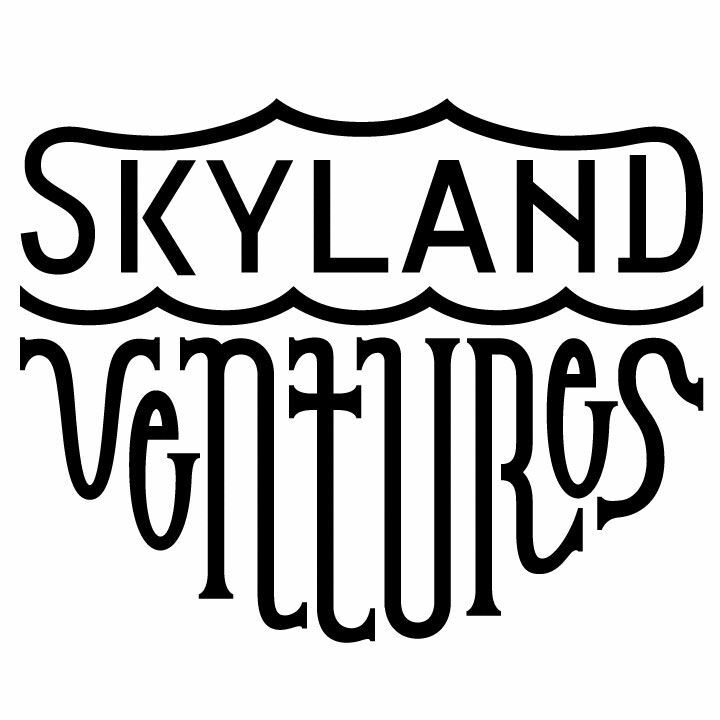 This December, we will hold our 2nd SVFT Skyland Ventures Fest Tokyo! We have already started to gather Startup booths/Sponsors/Staff, etc. We will continue to update further information on our Facebook page. (If you're interested in participating in our 2nd SVFT (This December) please contact us at (svft@skyland.vc). 4. We would like to know your opinion on our first SVFT #SVFT event! Please fill out the survey below. Sorry for sending in the midnight.Thank you for your participation to #SVFT before the event we would like to notify START TIME OF THE EVENT(Already notify on Eventregist). Since Mr.Morikawa(C Channel CEO,ex LINE CEO) will be on the stage at 9:45. OPEN THE HALL AT 9:15AM. So please come at AT 9:15AM and enjoy his opening speech! We will upadate this event details in official website. We can't support foof for all attendees.We provide cafe-lounge space.If you need some food,plase bring your lunch-box & take a lunch at near restrant. Please register here. If you don't register here,you can't entry. "global startups meet global talents"
#SVFT is a global startup festival. It will be held with noted global CEOs, STARTUPs, VCs & students with entrepreneurial skills in Tokyo for the first time.